Bangalore is an important hub for investment, as the demand for both residential and commercial properties in the city is high. If you are willing to buy property in Ulsoor Bangalore , you can choose from a number of available options. The infrastructure in the area has been upgraded in recent years. Investors and homeowners from various parts of the country are willing to buy these apartments. 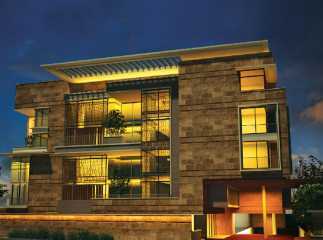 The residential apartments in Ulsoor Bangalore come across a price range between INR 20 lakhs to INR 95 lakhs. You can buy 2, 3 and 4 BHK apartments in the residential complexes. The estates bring you green living facilities. You will love the wide range of amenities in the apartments. 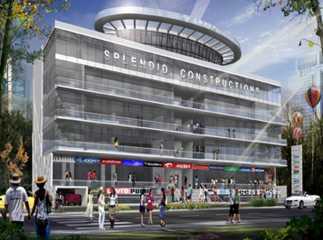 You can also buy commercial space in Ulsoor Bangalore . The residential complexes are known for their location advantages. Besides, they come with a large range of amenities, including swimming pool, gym, various indoor and outdoor games, and so on. This is the right time to buy the properties in Bangalore.